FFA - Pearson plc, publisher of biased Islamist World History textbook, heavily promotes “TOP ISLAMIC FINANCIAL INSTITUTIONS – Global sharia compliant assets have grown to $1,267 BN”. Research reveals startling information regarding Pearson plc, publisher of Islamist biased World History textbook and United States Department of Justice intervention in Florida. Pearson plc, publisher of the Islamist friendly World History textbook, has extensive business relationships with wealthy Islamist financial institutions. Volusia County School officials launched a misinformation campaign on the media and public. This campaign brought on by the community organizer from the United States Department of Justice brought harm to open government and the people’s right to know the truth. Pearson plc has extensive business relationships with wealthy Islamist financial institutions. Prentice Hall’s World History textbook presents a biased, imbalanced view of Islam to high school students. “The book has a 36-page chapter on Islam but no chapters on Christianity or Judaism,” said Florida State Representative Rep. Ritch Workman, in Townhall, about the Prentice World History textbook. “It’s remarkably one-sided." Pearson plc owns Prentice Hall. 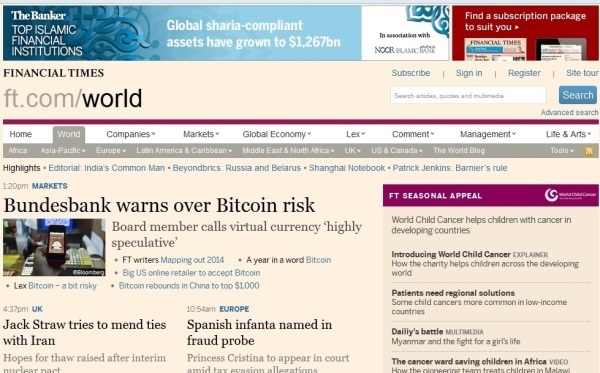 Pearson plc also owns the Financial Times. 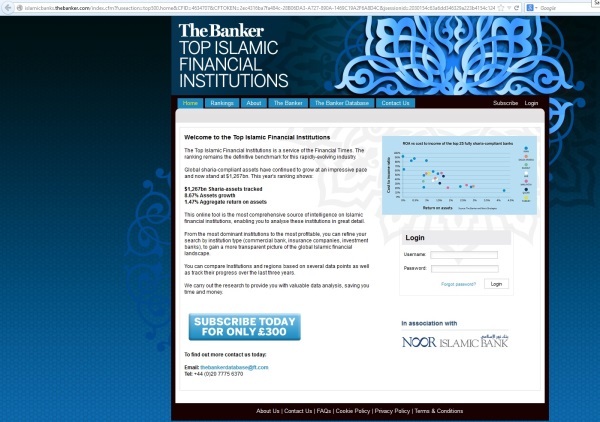 The Financial Times operates two subscription based web sites, FT.com and TheBanker.com, both of which heavily promote “TOP ISLAMIC FINANCIAL INSTITUTIONS – Global sharia compliant assets have grown to $1,267 BN”. 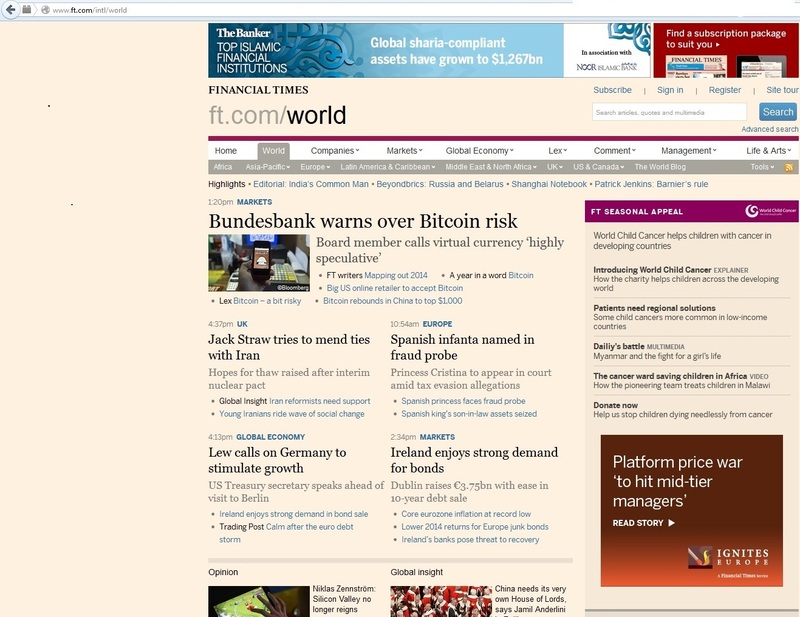 Posted below are photo images of the Financial Times and The Banker web sites with these promotions. The United States Department of Justice personnel who influenced the Volusia County School District is a liberal community organizer whose motives had little to do with security issues alleged by the school district. Ms. Walt’s news release did not disclose the name of the US DOJ department or personnel involved in the communication. The US DOJ department was “Community Affairs” as noted in the Dr. Smith’s phone call log. The name of the US DOJ personnel making the call was, Mildred Duprey de Robles, who is a liberal community organizer. The above information regarding the nature of the US DOJ's communications and personnel does not appear to have been communicated to the press or public. This information may have been withheld from school board members. Additionally, there is little doubt that Florida Department of Education officials (who approved the World History textbook) and Volusia County Schools board members are not aware of the significant influence that wealthy Islamist organizations have with Pearson plc the publisher of the textbook. Florida Family Association has prepared an email for you to send to Florida Department of Education officials and Volusia County Schools board members which contains the above information and urges them to stop using the Pearson plc World History textbook in schools.